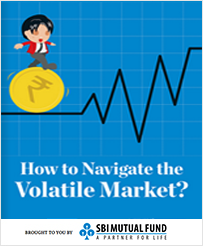 How to Navigate the Volatile Market? The equity markets seem to be a complicated place but investing in equities through Mutual Funds makes it really simple. Managed by professional Fund Managers, you can choose from a wide range of equity mutual fund schemes and make investing a hassle-free experience. The smartest way to save tax is through ELSS. But if you continue withyour investment even after the lock-in period of 3 years, it will help you create wealth in the long-run. So keep investing in your ELSS, and if you have any queries, you can always get in touch with me. 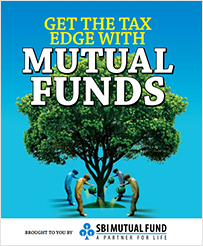 It is a common belief that mutual funds are very confusing to understand. 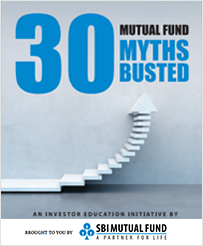 Lets shatter the common myths surrounding mutual funds. 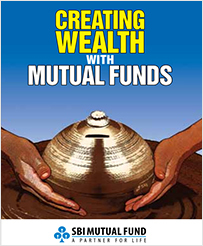 You must clear your myths about mutual funds which help you to take right investment decision. It doesn't matter whether you are an aggressive or a conservative investor. Mutual funds help create wealth for your long- and mid-term goals. The question that comes to mind is should i consider "financial planning or tax planning? Should I be saving in banks or in share markets or in MFs? 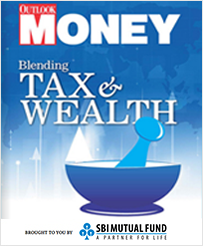 A proper financial planning exercise, making full use of the tax provisions is what everyone wants.